HomeMusic VideosNEWS: Obscura release “Mortification of The Vulgar Sun”! 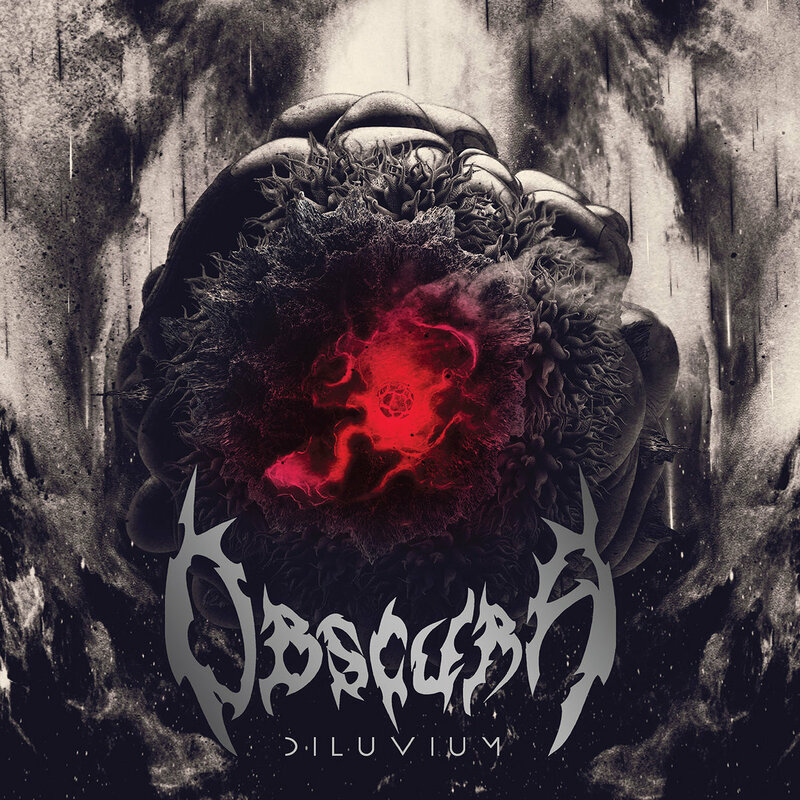 NEWS: Obscura release “Mortification of The Vulgar Sun”! Does the use of long words make people look intelligent? Obscura have posed that question with the release of new music video for “Mortification of the Vulgar Sun”. The song comes from the German Death Metallers new album “Diluvium” which saw release today via Relapse Records. You can pick up a copy here. NEWS: Cain Hill release “Lord of Flies”! NEWS: “King Of Sorrow” video from August Burns Red!